Ssharad Malhotra was born on January 9, 1983 in Kolkata, West Bengal-the city of joy! He did his graduation from St. Xaviers College, Kolkata. In the year 2001, he was chosen as Kolkatas Face of the Year. It this event, he attended some acting workshops. Ssharad Malhotra was the winner of the first season of Zee Cinestar Ki Khoj from Kolkata division. Zee Cinestar Ki Khoj was presented by Roshan Abbas and Malaika Arora Khan, and was judged by Satish Kaushik, Mahesh Manjrekar and Ken Gosh. In the same event, Divyanka Tripathi and Ankita Lokhande were the winners from Bhopal and Nagpur respectively. 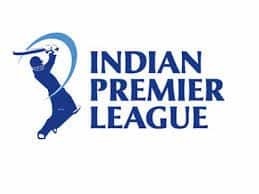 After winning this event, Ssharad Malhotra shifted to Mumbai. Many modelling assignments lined up in his schedule. He was seen in several Insurance advertisements. 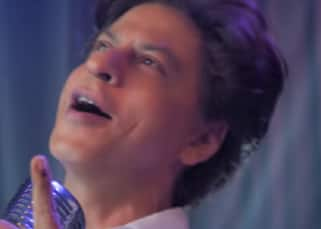 He was also seen in EXIDE batteries advertisement. Ssharad Malhotra is the first male model to do a jewellery campaign. The debut serial of Ssharad Malhotra was Princess Dollie Aur Uska Magic Bag. He played the role of Prince Goldy in the serial and this gave him instant fame. His co-star was Divyanka Tripathi, his ex-girlfriend. Ssharad did a cameo in Kabhi Toh Nazar Milao featured in Sony TV. After 4 years, he bagged the role of Maharana Pratap.Ssharad was also seen in 2012 movie, From Sydney With Love. He played the role of Rohit Khurana in the film. After 3 years break, he shifted from television to Bollywood. In the year 2014, Ssharad appeared in another movie, My Father Godfather. His co-star was Kritika Sengar. Pankaj Dheer was the Director of the movie. In 2007 and 2008, Sharad Malhotra bagged many television awards for his role in Banoo Mai Teri Dulhan. The awards include; Best Actor (Critics), Best Onscreen Couple, Favorite Pati Patni, and Best Actor (Popular). He attained great popularity at that time. 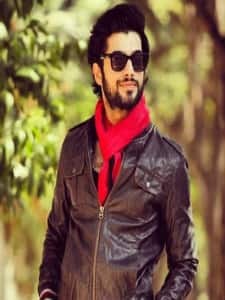 He took a sabbatical after this popular serial.Ssharad is not only a great model and actor, he is also enthusiastic about horse riding, kick boxing, and swimming. He is fond of trekking and hiking. He enjoys travelling a lot. In other words, he is a globetrotter. Sharad Malhotra loves movies a lot. 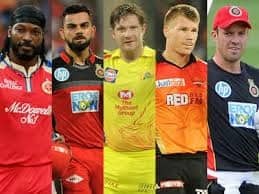 He is not only a big fan of Hindi movies but also English movies and series. 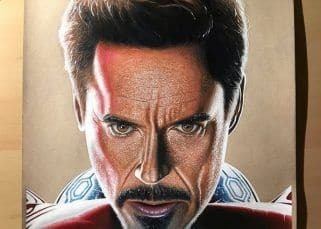 He idolizes actors like Javier Bardem and Leonardo Di Caprio. He is greatly inspired from Amitabh Bachchan. Shahrukh Khan, Aamir Khan, and Salman Khan. He is a foody and belongs to a Punjabi family. He is currently seen in the serial, Kasam tere pyaar ki. Kasam tere pyaar ki is a serial of Balajis daily series. The story of the serial is based on reincarnation. He is seen playing the role of Rishi in the series opposite Shivani Tomar. 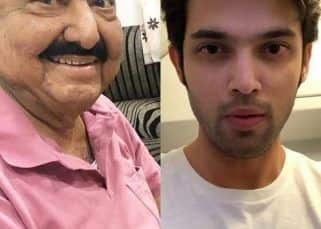 In 2007, he won Indian Telly Awards for Best Onscreen Couple for Banoo Main Teri Dulhann, Indian Telly Awards for Best Actor Male (Critics), Zee Gold Awards for Gold Debut (Male) and Zee Rishtey Awards for Favorite Pati Patni. 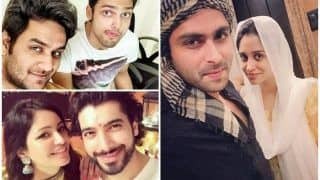 In 2008, he won Indian Telly Awards for Best Actor Male (Popular)s winner and Kalakar Awards for Best Actor Male.Divyanka Tripathi is the ex-girlfriend of Ssharad Malhotra. 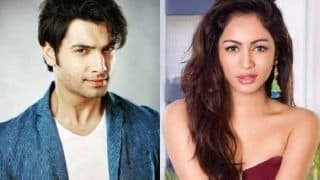 According to the latest reports, Ssharad Malhotra is dating model and actress Pooja Bisht. In an interview, Ssharad said that, "We are getting to know each other and have great compatibility. Pooja is undemanding and easy-going. I am not into flings. I am dating her and taking each day as it comes. "Ssharad Malhotra was seen in the movie My Father GodFather; It is a Bollywood Comedy, Romance, Drama movie. The director of the movie is Pankaj Dheer. 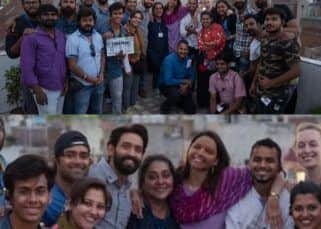 The movie is produced by Essel Vision production. 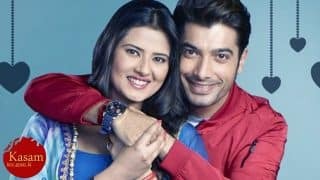 Ssharad Malhotra and Kratika sengar were seen in lead roles. 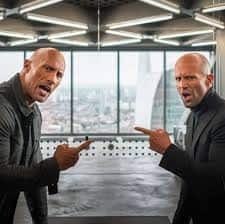 The movie was released on Web platform. 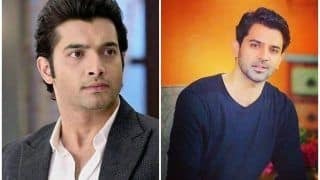 Ssharad Malhotra Will Play Anurag Basu In The Reboot Of Ekta Kapoor's Kasautii Zindagii Kay 2? Kasam Tere Pyaar Ki: Smriti Khanna aka Malaika to exit Colors TV show following five-year leap! Kasam Tere Pyaar Ki: Do all men get sandwiched between their mothers and their wife, like Rishi Singh Bedi? 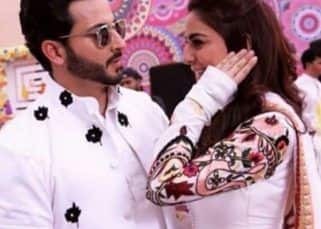 Colors Golden Petal Awards 2017: Rishi and Tanuja's love story wins them Favourite Jodi Award! Kasam Tere Pyaar Ki: Rishi, It's high time please tell your mother Rano that you love Tanuja! Kasam Tere Pyaar Ki: Is every love story as twisted as Rishi and Tanuja's? Kasam Tere Pyaar Ki 3 April 2017 written update, preview: Will tonight be Tanuja's last day alive? Kasam Tere Pyaar Ki 31 March 2017 written update, full episode: Malaika tries to kill Tanuja at Rishi's party! Kasam Tere Pyaar Ki 31 March 2017 written update, preview: Will Rishi save Tanuja from Malaika's attacks? Kasam Tere Pyaar Ki 30 March 2017 written update, full episode: Malaika plans to kill Tanuja! 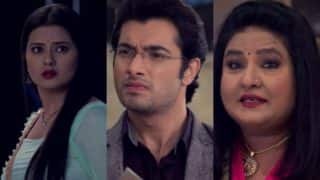 Kasam Tere Pyaar Ki 30 March 2017 written update, preview: Will the Bedi family become Tanuja's puppets? Kasam Tere Pyaar Ki 29 March 2017 written update, full episode: Tanuja outsmarts Rano; fails Purab's plan!